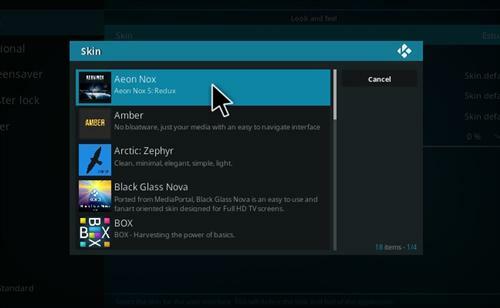 Aeon Nox is a nice popular Skin that works well with Kodi 17 Krypton and is included in many custom Builds. 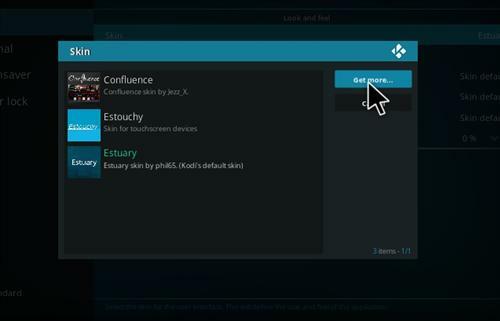 The menu system is close to the older Jarvis Confluence Skin but with better background images and sun menus. 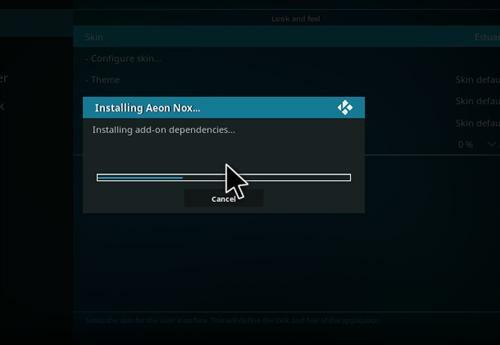 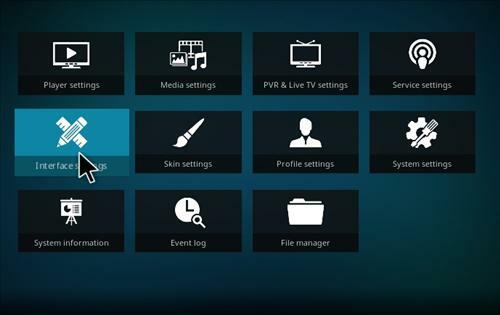 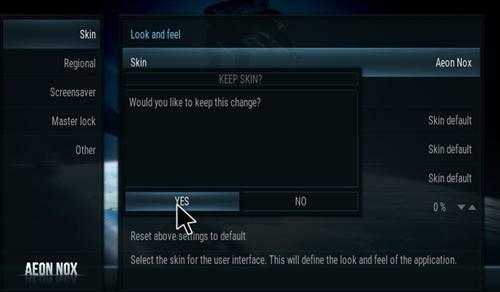 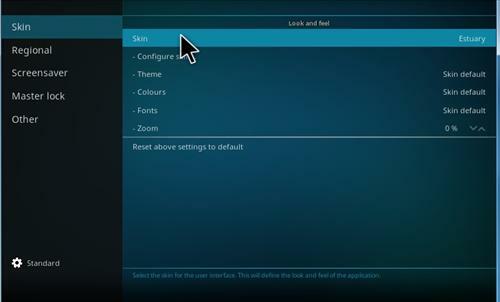 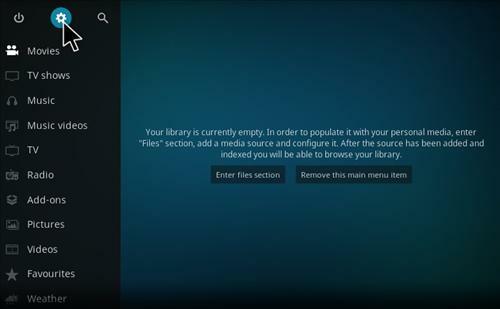 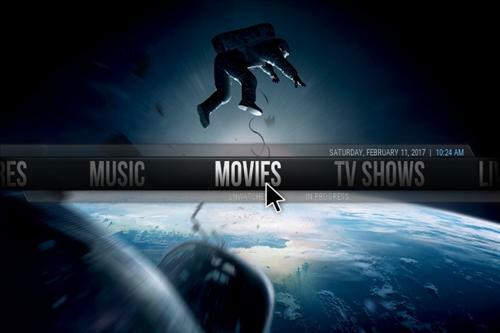 Changing to Aeon Nox Skin is a easy way to modify the new Kodi 17 Krypton for those who dislike the default Estuary look and feel.